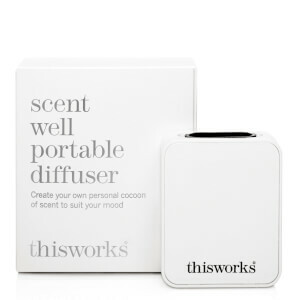 Enjoy your favourite fragrance on-the-go with the Scent Well Portable Diffuser from this works. 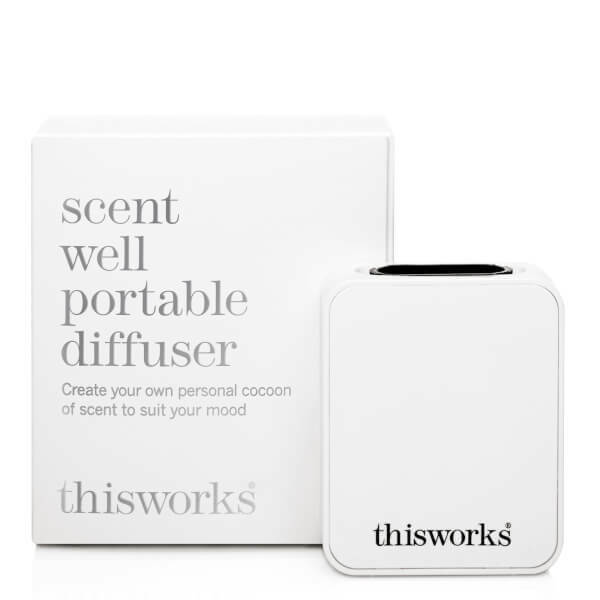 Ideal for the office, travelling or at home, the innovative, portable oil diffuser allows you to create a personal fragrance zone no matter where you are. Powered by USB, the re-chargeable, lightweight design radiates fragrance through the air to create a cloud of pure tranquillity; it promotes a sense of well-being and rejuvenates the mind to leave you feeling calm and restored. Features an intelligent switch-off function that kicks in after an hour. Please Note: Includes a USB charging cable. Product does not come with a plug. Fragrance not included.